Tag Archives for " Tamar Weinberg "
WordPress is a popular CMS platform, so you’re in a great place if you use it as the foundation for your website. 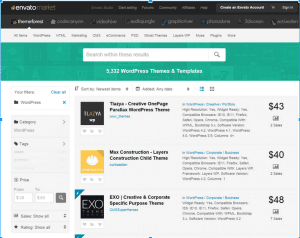 With millions of themes and plugins, a superior experience can be had. It’s easy to get started, and an out of the box solution is free. 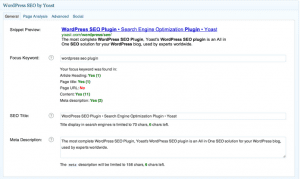 Let us count the ways to maximize your WordPress installation. Give WordPress a custom look and feel that accurately represents your brand. ThemeForest has thousands of low-cost templates that can be customized with some know-how. 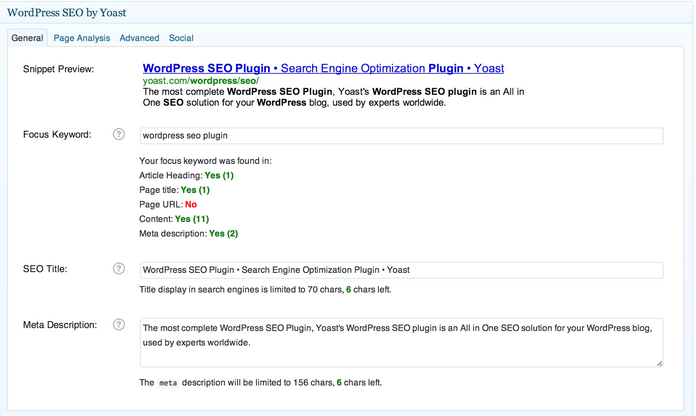 The Yoast WordPress SEO Plugin is the most popular search engine visibility plugin. It controls title/description tags, avoids duplicate content, and sets up an XML sitemap for search engines. 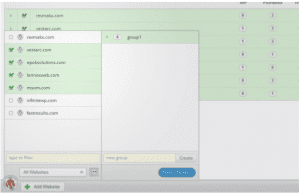 Contact Form 7 is a customizable form with many great features. 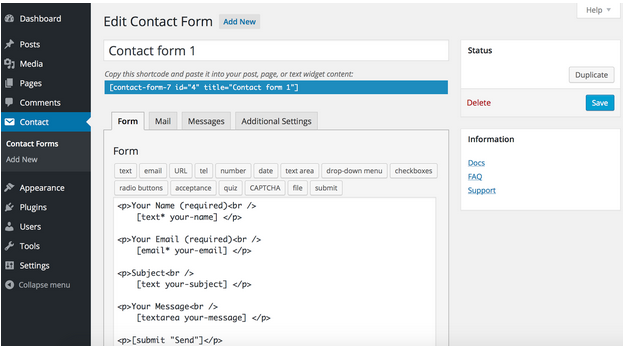 It’s the frontrunner of contact forms for WordPress; many themes include it. 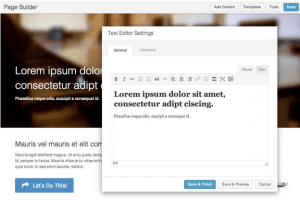 The MailChimp plugin is a great newsletter tool. Send automated messages, marketing emails, and targeted campaigns, and see reports for what’s performing best. 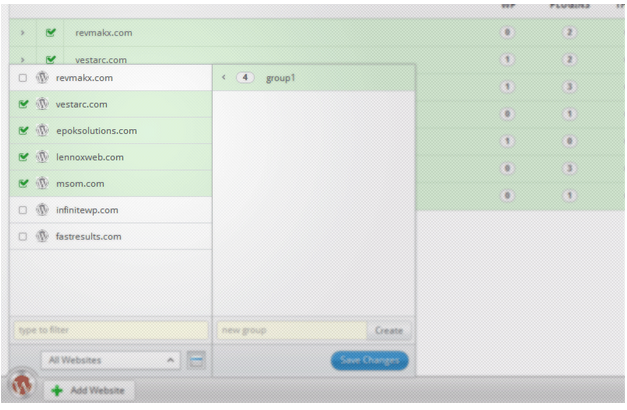 MailChimp’s plugin also works well with Contact Form 7. 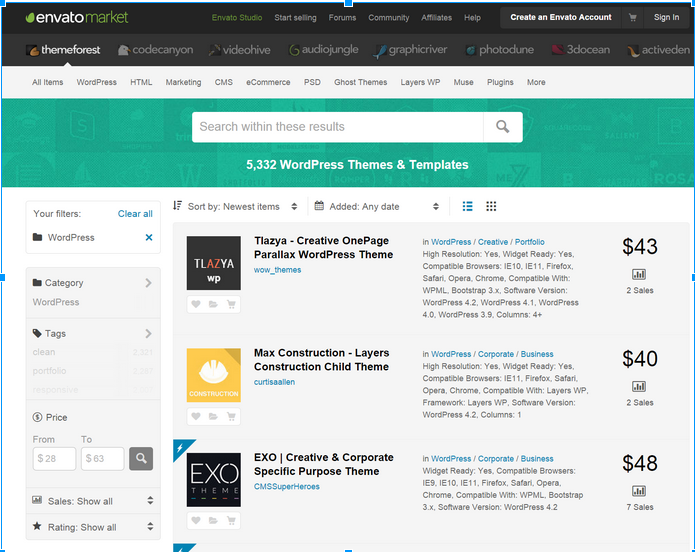 While not all WordPress sites are blogs, most are. Once you see your blog on the map, you’ll get spam comments. Akismet helps you silo those comments off and keeps that junk out of sight and out of mind. Digg Digg lets you add a floating share bar to your site. 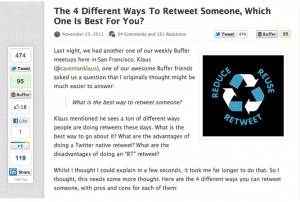 This bar lets visitors of your website share content to like Facebook, LinkedIn, Twitter, or Google+. Digg Digg lets you customize visibility and placement of the share bar, so it doesn’t have to float on the side of the content if you don’t want it to. The most useful plugin for a small business with a physical location, the All in One Schema.org Rich Snippet, lets you add local business schema to your WordPress website. Schema markup helps search engines understand the intention and categorization of web sites to assist with customer acquisition. Schema.org’s markup shows geography (location), hours of operation, reviews and testimonials, Google authorship, and more. Don’t you feel more compelled to click on listings with reviews? Use a tool like Synup to help with local marketing components; it gives visibility into what your websites look like across 200+ sites so you can fix issues. 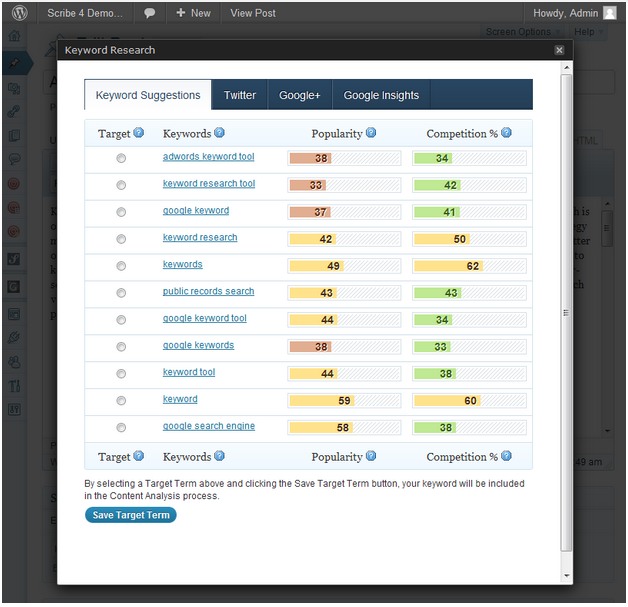 You can also use Synup to track rankings, display reviews, and monitor reviews. BackWPup is the best tool I’ve encountered to backup WordPress files to a Dropbox account. I set up a weekly job on a less-trafficked night (usually Friday) and get an email as soon as it’s done. This gives peace of mind that if something happens to my site (it gets hacked, files get deleted, the server hard drive dies, etc.) that I have something to rely on. BackWPup has a pro and free version. The free version is great, but if you love the plugin, support it by going pro. 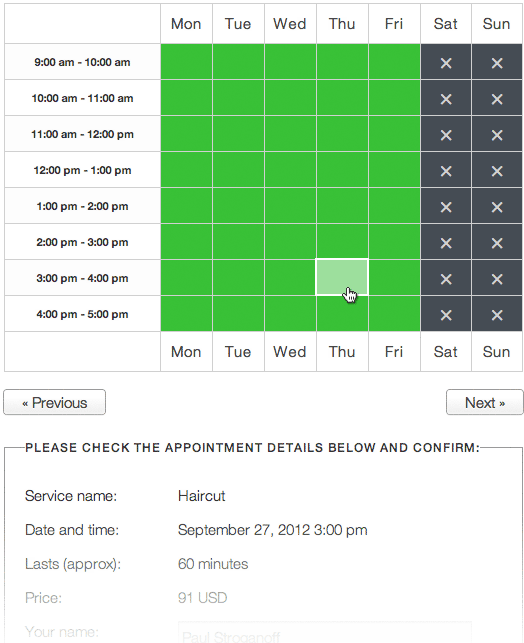 A service provider looking to schedule bookings can use Appointments, which lets you accept, set, and manage any bookings on your site. I also recommend YouCanBook.me or Calendly. 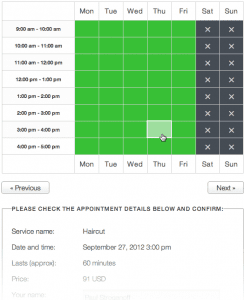 With tools like this, managing your calendar is easier than ever. 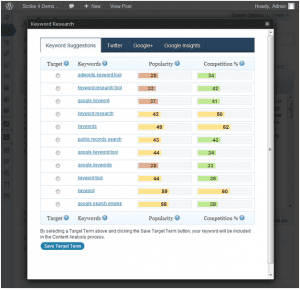 Using Scribe, easily identify content marketing opportunities for maximum shareability. Scribe isn’t free, and that has been reflected in its reviews. Should you have a budget, it’s worthwhile to explore. I also recommend Oz which is being used by agencies for content ideas. Beaver Builder makes it easy for businesses with multiple service offerings and/or locations to create custom landing pages for each. It is drag-and-drop, so you don’t need your developer. 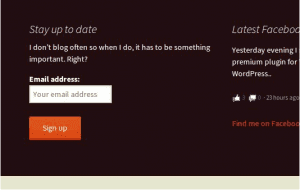 WordPress plugins get updated often. Think about smartphones; almost every time your power that thing on, you’re notified about another app update. The same holds true for WordPress. 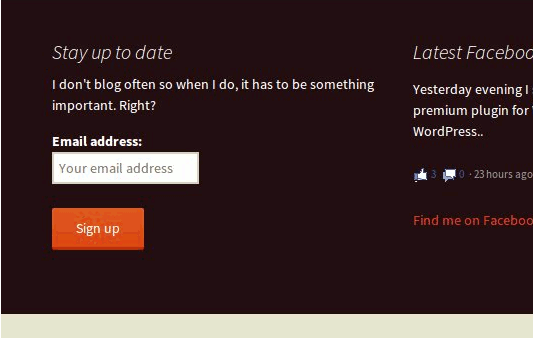 While updating your smartphone is optional, updating your WordPress plugins is mandatory. Most WordPress plugins are updated for two reasons: 1) feature updates, 2) patching holes that can give outsiders access to your web server. Ever seen a hacked website? Without regular updates, you’ll be next. That’s why I recommend InfiniteWP. Get notified daily of new updates to your installations, log-in, and update! It’s easy: with WordPress and a good theme foundation, all you need is a few plugins to power the site to be a small business website powerhouse. With love, care, and constant updating, your small business site will stay secure and build up your visibility in store, in person, and on the web. 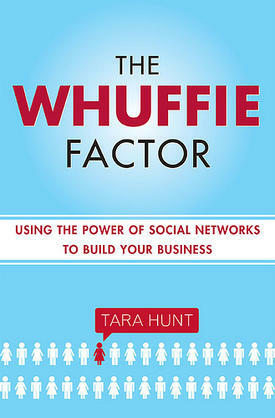 Tamar Weinberg is a professional hustler and author of best-selling social media book, The New Community Rules: Marketing on the Social Web. She blogs about all things tech and social at Techipedia. I’m the only judge and I’m going to pick the answer I like the best. But, here’s what you’ll get if you win. One personalized (meaning signed to you) copy of these seven books: Trust Agents by Chris Brogan and Julien Smith, New Community Rules by Tamar Weinberg, Six Pixels of Separation by Mitch Joel, Web Analytics 2.0 by Avinash Kaushik, Duct Tape Marketing by well, me, Whuffle Factor by Tara Hunt and CrushIt by Gary Vaynerchuk.